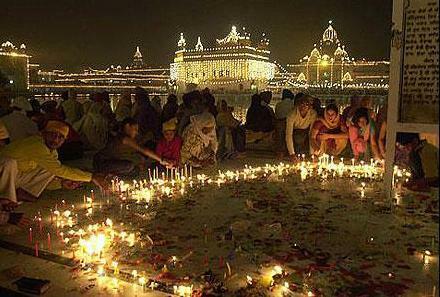 Happy Diwali to all our Members! marks their liberation from the Mughal oppression. Jehangir, the Sikhs were a severely persecuted race. community looked towards him to show them the way out. tunic of Guru Hargobind would be freed with him. 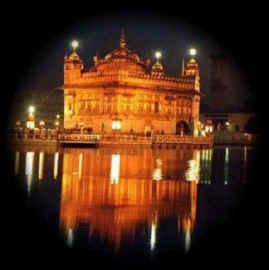 India, the main spiritual shrine of the Sikhs. Zakariya Khan to kill the Sikhs during the gathering.